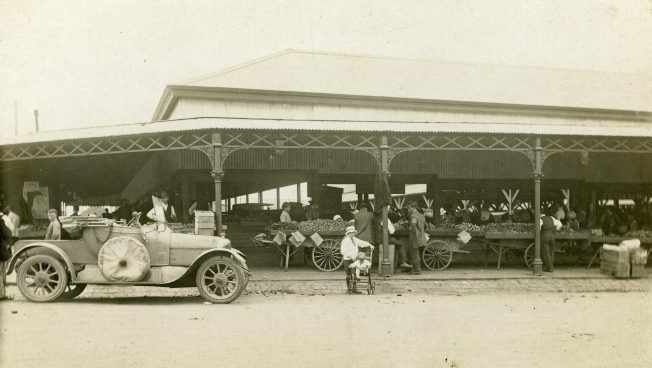 Discover the history behind the South Melbourne Market, which turns 150 in 2017, and its surrounds by jumping on one of its Guided Historical Tours. 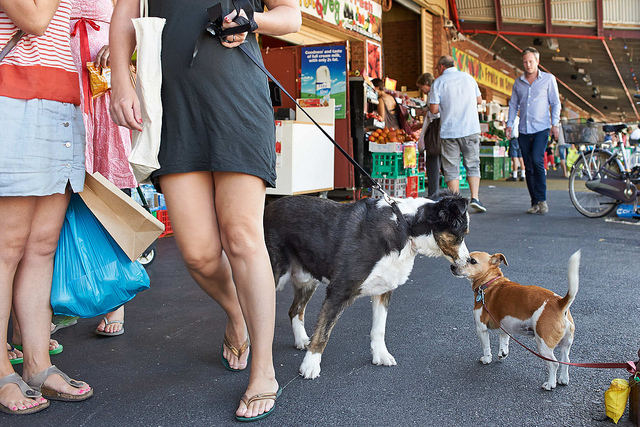 South Melbourne Market's guided historical tours take tour-goers on a journey into the market's past, as well as the past of the surrounding streets, buildings and landscapes. On the tour, you'll discover what lead the development of this part of South Melbourne and how the area has progressed and changed in the last 150 years. The tour will immerse you in the atmosphere of the busy South Melbourne Market, with old and new sights being pointed out for your discovery at every turn. Local historians, Kay Rowan and Tobias Nash will take turns guiding the tours. The two-hour tour's meeting point is on the corner of Dorcas Street and Cecil Street in South Melbourne. It starts at 10 am and ends at 12 pm. Spaces are limited and a number of these popular tours have already sold out, so book now to avoid disappointment! What a great Melbourne thing to do.